We are the leading manufacturer of PU Metallic Wipers. Having a positive quality management system, we are involved in presenting a comprehensive compilation of Rubber Wiper Seals. Pressure Ranges: As Per required. 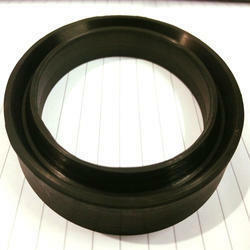 We are involved in providing the excellent range of Wiper Seal, which is offered at reasonable prices. 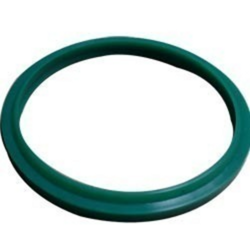 We are the leading manufacturer of wiper seals.